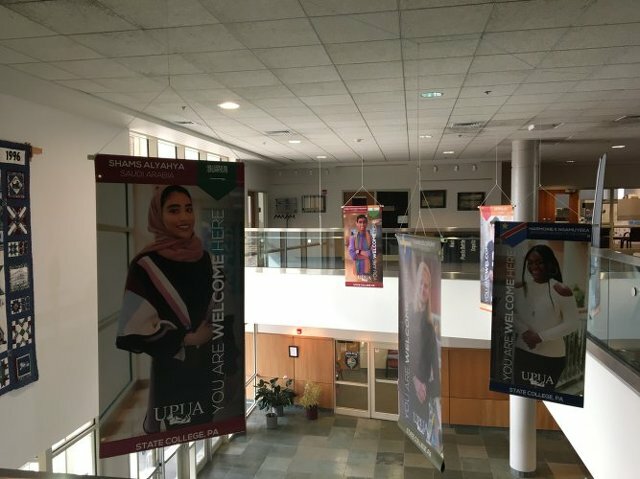 The banners showcase diversity of student residents in State College and highlight Penn State international students. State College Borough Communications Specialist Douglas Shontz welcomed the community to the event before introducing State College Mayor Don Hahn. Outgoing UPUA President Katie Jordan thanked Penn State Global Programs and the students featured on the banners, who were present for the ceremony, as well. UPUA spent just more than $6,000 on 90 total banners, and has worked with State College’s Public Works Department on the project. Public Works hopes to have the banners hanging as much as possible. Justin Timberlake is headed to State College. 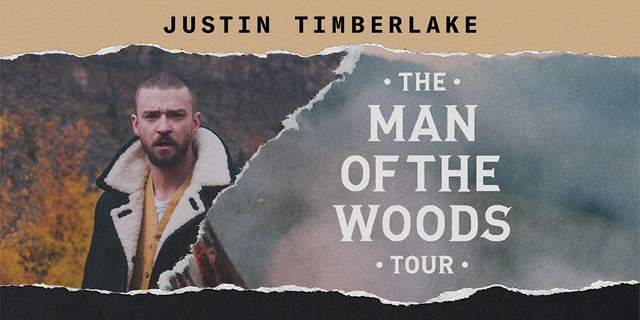 The pop superstar will bring his "The Man of the Woods Tour" to the Bryce Jordan Center for a 7:30 p.m. show on Oct. 15. Tickets, ranging from $52.50 to $228, go on sale at 10 a.m. on Monday, April 9, at Bryce Jordan Center ticket outlets, by phone at 800-745-3000 and online at ticketmaster.com.